In accordance with Act 401 of the 2014 Regular Session. 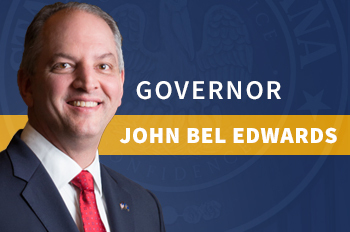 This web page contains administrative rulemaking documents promulgated by the Governor’s Office of Elderly Affairs and published in the Louisiana Register by the Division of Administration (DOA) Office of State Register. Title 4 Part VII Chapter 11 of the Louisiana Administrative Code (LAC) contains the Rules governing the programs. All Rules promulgated by GOEA can be found on the DOA, Office of State Register’s website.